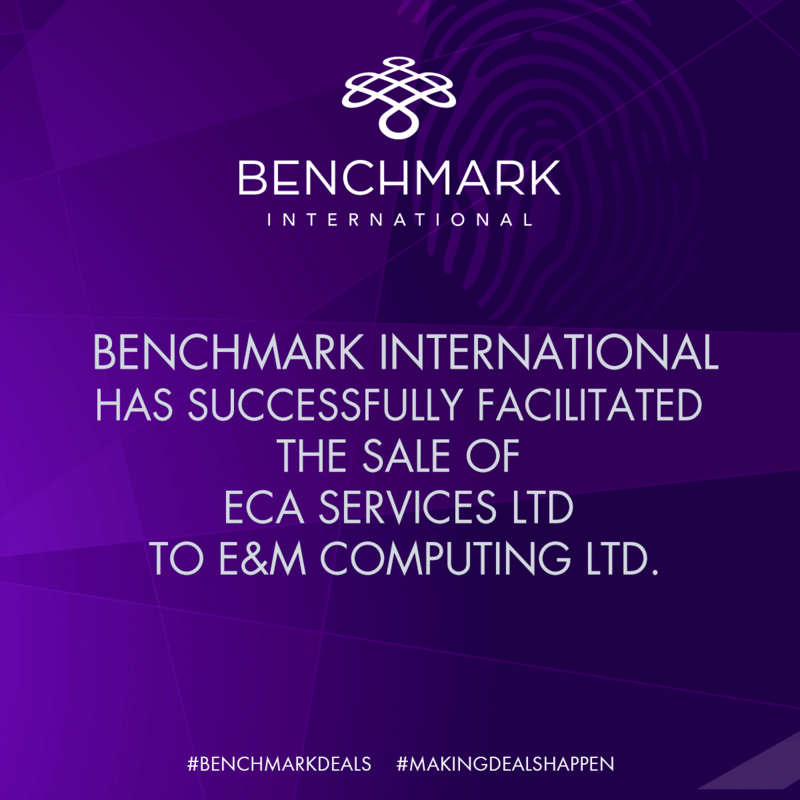 Benchmark International is delighted to announce the sale of system integrator ECA to Israeli based IT infrastructure specialist, E&M Computing, trading as EMET. 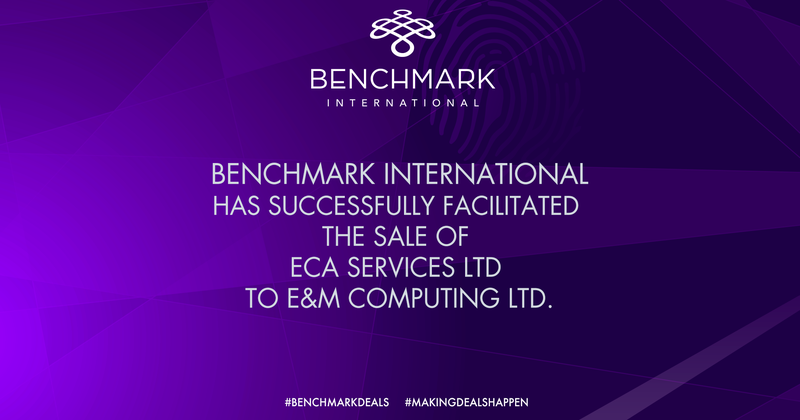 Based in Reading, ECA has a presence throughout the UK and Ireland as an IoT and embedded industrial computer systems integrator providing core technology from world leading IT manufacturers, Advantech and DellEMC. Technology is utilised to create solutions for ticketing systems on buses and railways which has included work on the London Underground payment system, NHS Trust critical care patient record systems and BT's billing system. Founded in 1984, EMET specialises in data centre, cloud, and information technology. 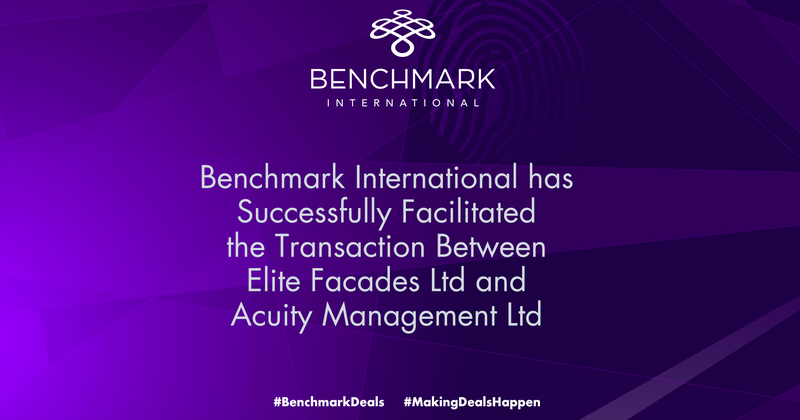 The company has offices in Ramat-Gan, Rosh Ha'ayin, Petach-Tikva, Haifa and Ashdod with worldwide distribution hubs and a workforce of 850. 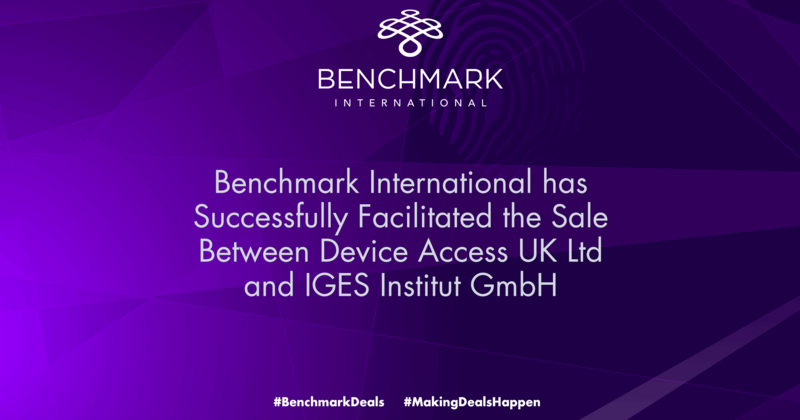 The acquisition is of a strategic nature, allowing EMET to enter the UK market and transform ECA, a predominantly UK based operation, into an international specialist. 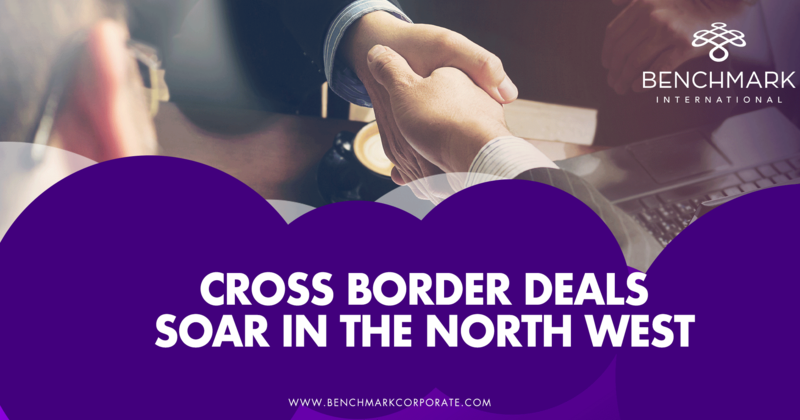 The increased scope of the joint enterprise allows for greater expansion into specialist areas such as OEM appliances, data centres, cyber security, hyperscale cloud computing and rack integration.